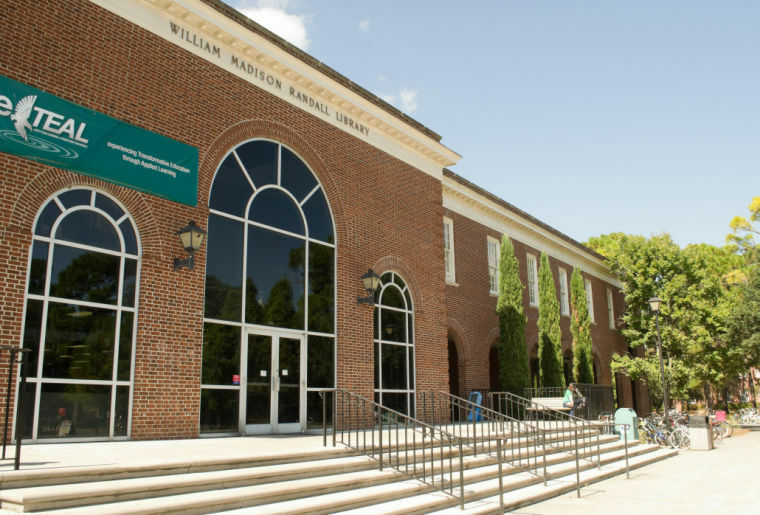 This project includes a 40,000 SF expansion to the existing William Madison Randall Library as well as the renovation of the 150,000 SF existing building to add necessary program space, modernize the existing facility, and meet the needs of students and faculty. The existing Randall Library building will be renovated to code specifications and for compliance with the North Carolina Energy Code. The scope of work includes the redesign and replacement of the mechanical, electrical, data, phone, and plumbing systems of the existing building, as well as replacing windows and all finished surfaces. It is anticipated that the expansion space will include student study and collaboration spaces as well as offices, classrooms and food service. Food service space will be provided as shell space under this project. Funding has been allocated to the University for design only. The anticipated budget is $61.8M. Planned completion of the design documents is anticipated in Spring 2020 and construction is anticipated to end in Summer 2022.